Eco-tourism is about more than preserving the natural environment. It’s a rewarding way of traveling that shows great respect for the earth and the people within local communities who accept tourists. More employment opportunities are provided and the history of the destination is better preserved through eco-friendly travel. 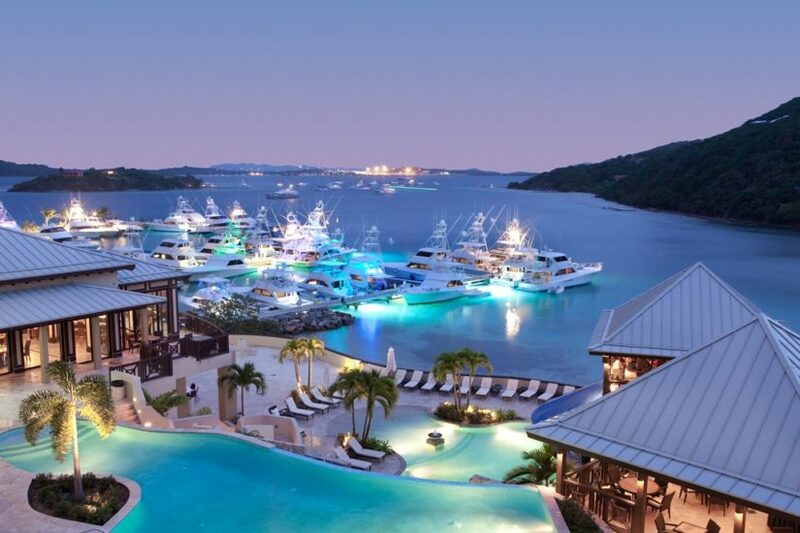 The southern islands of Trinidad and Tobago are also known as T&T. 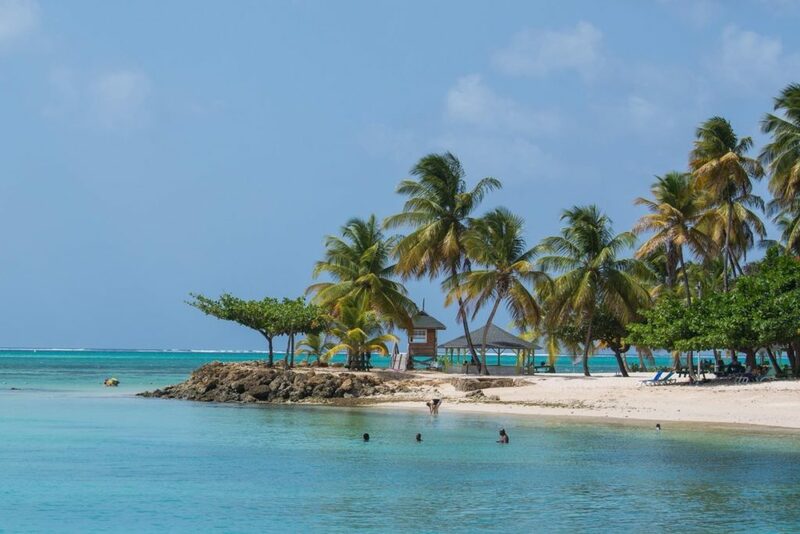 Tobago is the smaller of the two, but that doesn’t keep the island from being filled with pristine beaches, lush rainforests and assorted landscapes, along with well-preserved art and historical significance. 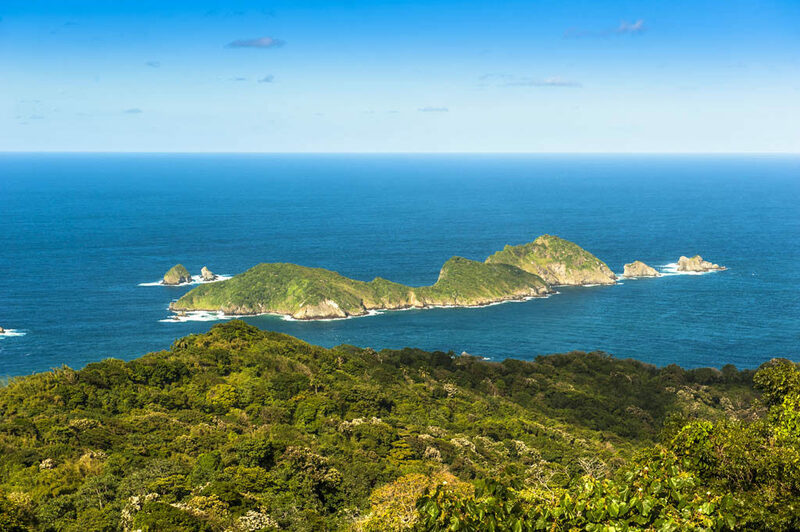 Everyone wins through sustainable touring and Tobago reigns as one of the top locations for eco-travelers – rich in culture with flourishing, diverse wildlife. Here are 5 places to visit during your eco-friendly excursions through Tobago. The Main Ridge Forest Reserve is an evergreen forest and is the oldest forest under legal protection that serves as a home for a wide variety of plants and animals. This forest is considered a birdwatcher’s paradise with more than 100 types of birds, including endemic species and rare lizards. 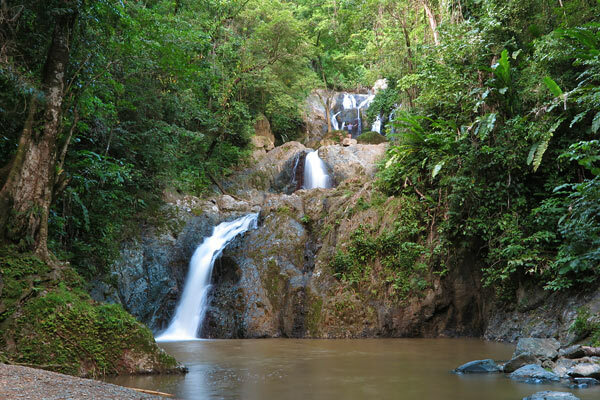 The chilly and treasured water flowing from the Argyle Waterfalls cascades from the tallest waterfall in Tobago and becomes more than a sightseeing adventure for those looking to hike and swim around it. Heading down Scarborough Road to this 175 ft. tall natural spectacle offers many of nature’s delights along the way. Along with the butterflies and bird watching, there’s scenery to enjoy and animals at play. Among the connected eco-areas is an assortment of wildlife and plants that must be protected against extinction in the region. Hence, this park is a Marine Protected Area (MPA) and Environmentally Sensitive Area (ESA). 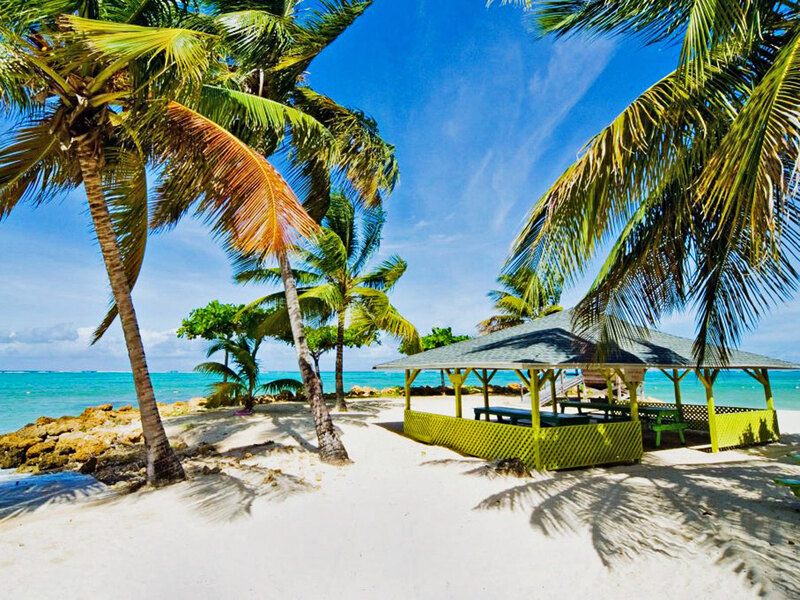 The property covers 125 acres and if you are familiar with Tobago, then you’ll know that Pigeon Point is where the famous Pigeon Point Beach and Buccoo Reef is found. 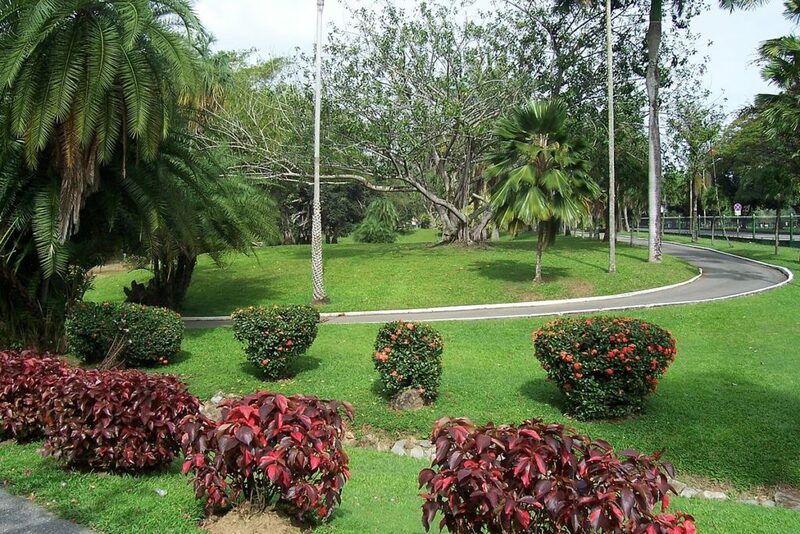 The Royal Botanic Gardens is one of the oldest gardens in the Caribbean, in existence since the 1800s. There are more than 600 trees in the gardens with some being native to the island. These trees thrive as they represent the subtle beauty of nature and the protection of trees that can be appreciated by visitors from both near and far. You’ll need a permit to head to what’s known as the Bird of Paradise Island. 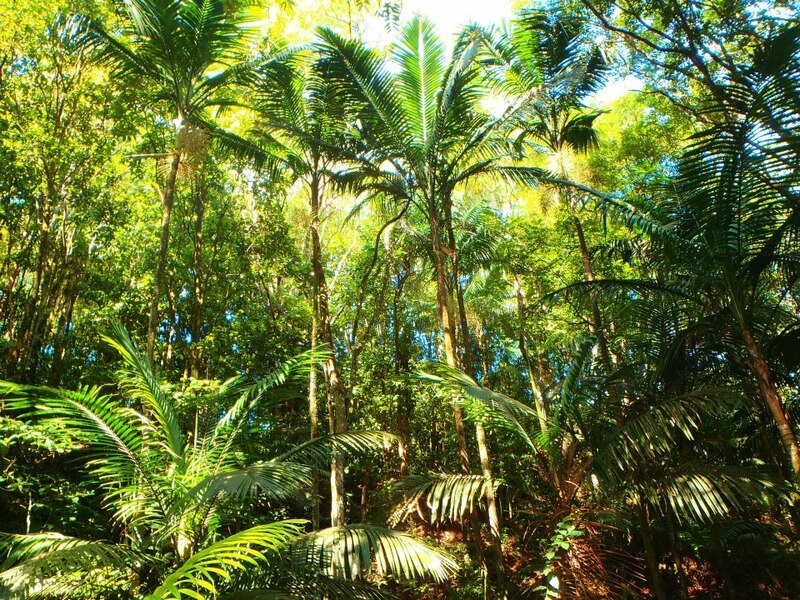 The nature tours will allow you to explore the rain forests and see birds up close at this sanctuary. Dive at Angel Reef and take in the captivating views found around the island on the northeast coast. Cunard and The New York Times collaborate to offer "The Crossword Crossing"